To celebrate their arrival onto our shores shortly as the support act on Robbie Williams’ local tour dates, which kick off at Perth Arena on Friday week, the gang from Liberator will release a special album from British band Lawson on Friday October 09. The self-titled release will comprise their recent single ‘Roads’, along with brand new songs ‘We Are Kings’, ‘Under The Sun’ and ‘Mountains’, which are to be released at the same time in the UK as part of a new EP. It will also feature their previously-released song ‘Standing In The Dark’, from their debut album ‘Chapman Square’, along with their duet with B.o.B, ‘Brokenhearted’. The other four songs, ‘Juliet’, ‘Are You Ready?’, ‘Back To Life’ and ‘Parachute’, were all on a deluxe version of ‘Chapman Square’ which was never released locally. 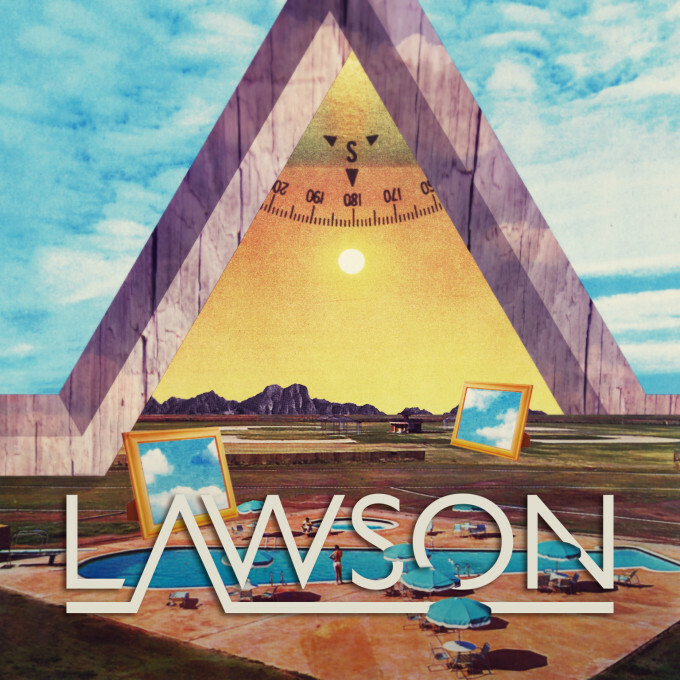 ‘Lawson’ the album (cover image above) will be released to coincide with the beginning of the Robbie tour on Friday October 09.